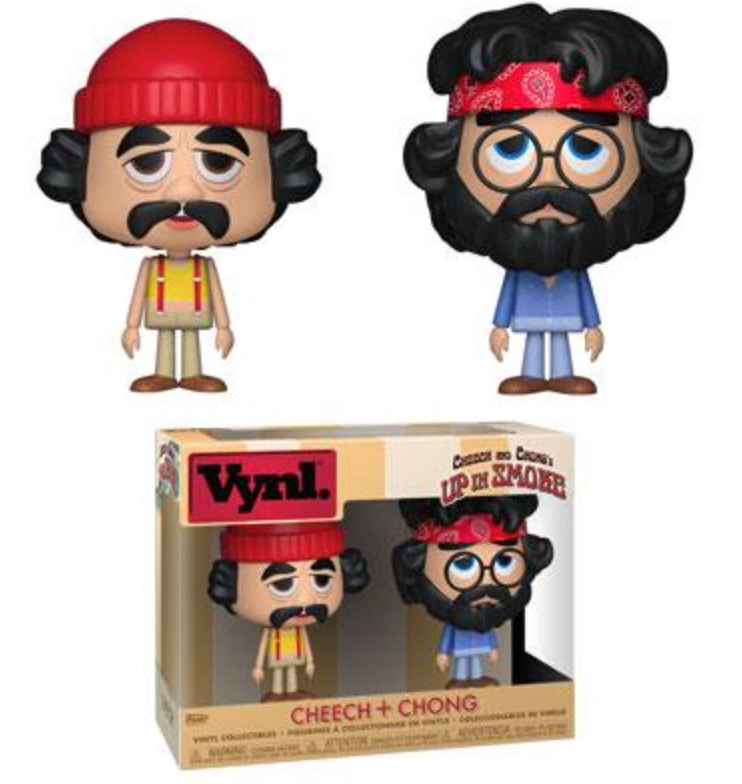 Cheech and Chong Fan News: Toy Fair New York Reveals: Funko Cheech & Chong Vynl.! Toy Fair New York Reveals: Funko Cheech & Chong Vynl.! There were a lot of great announcements at the New York City Toy Fair this weekend. Funko are releasing Cheech and Chong Up in Smoke Pedro and Man figures. 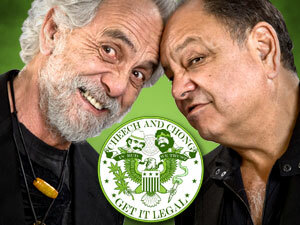 Celebrate Cheech and Chong's legendary and iconic first feature-length film, which debuted 40 years ago. Pedro De Pacas and Anthony “Man” Stoner might not be upstanding members of society by most standards, but they are entertaining and the Vynl. duo is an undeniable statement piece for any collection. A release date hasn't been set, but they're coming soon.